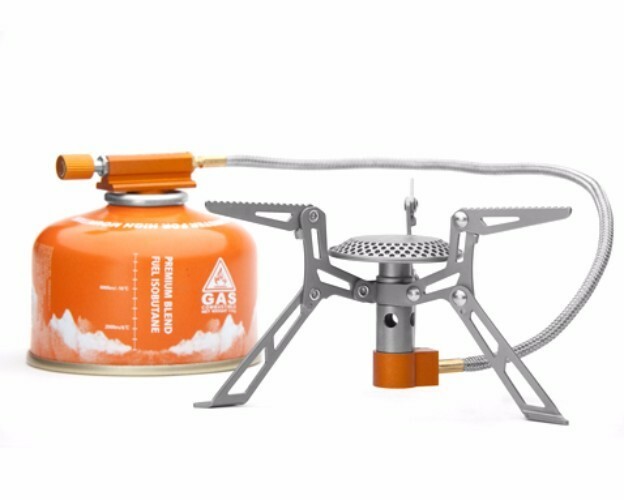 New design of ultralight titanium stove after FMS-116T. legs based on titanium material,all these points gave 98g to this compact stove. all these advantage make the stove more functional. Only weight 98g which thanks to the titanium material. it works perfect with color anodizing. Concise support legs, steady and durable. High strength gas tube is more light-weight and durable.